Speed is an integral part of an online business’s development. There is no place for any delay and procrastination. Especially, when you deal with creating a writing content. If you let yourself reduce the tempo of your online activity, your competitors will devour you. In other words, keep on working round-the-clock, buddy! However, you shouldn’t take these words literally. First of all, it is impossible to work day after day and night after night – your nervous system will crash. Secondly, an endless work (with no rest) won’t bring you positive results due to your inability to produce new ideas, noticing your own mistakes and, what is most important, to get off the dime with your next article. But you still want to be ahead of your competitors! Then how is it possible to write high-quality content as fast as hell? No worries, my friend, there are a few simple but yet effective tips that I am going to present in this article for you. SIDENOTE: if you are interested in how to rank in Google and bring new visitors to your web resource, thus you should check out this useful guide on blogger outreach. Likely, both of us are not Robinson Crusoe who was spending his time on the island where was no comfort for doing any kind of work. When we talk about writing a piece of content, it goes without saying that every writer needs comfort. Nevertheless, every individual has its own preferences in everything…in comfort as well. Here I am going to share my own preferences and you, perhaps, will agree with me in some point of concerns. # Music or Silence: Choosing from these two perspectives I would rather say “mood”. I believe you will agree with me that the mood you have decides whether it is gonna be better for you to work listening to the music or stay in a complete silence. When I write an article I use both ways – silence is my alley at the beginning of the article and music starting from the middle of my post. Otherwise, you will have to choose one of these options. # Room Conditions: Sure, it is unacceptable to work in a place where rats with roaches are running around…I am just joking:) Yet, don’t forget to regulate a room’s light and the temperature. When you write an article, the only limbs that make some movements are your fingers and head (sometimes). Thus, it is important for your body to feel warm in the room. Your eyes must never suffer from the pale glow around. Try to write your post In a well-lit accommodation. # Comfortable Chair: Please, don’t wonder because a chair you’re using during your work plays a crucial role in your health! Every profession has its own industrial diseases. Thus, content creators have specific diseases as well. I have mentioned above the proper lighting in the room because it has a direct impact on your sense of vision (if you still work in the dim room). The same I can say about using a comfortable chair. If you sit in an armchair that hurts your spine, thus you might end up with a bad back! Please, use only those chairs you feel yourself convenient sitting in it. I guess time is the biggest problem that writers have. I meant to say, writers don’t have enough time to finish a particular article as the rule. Nevertheless, if you follow the next pieces of advice, you will see that time will give a pass. # Find a place where you can hide: And I’m not kidding! Remember that any movement is able to distract your attention and you can simply lose your train of thoughts. Thus, choose the room you like, close the door and lock yourself in it. No relatives, no friends, no pets. Just you and your article! # Distractions…avoid them: Forget about your cell phone, social media, PC games, whatever. Any external irritant shouldn’t catch your eye! # Focus on content: Follow the idea that you are pushed for time and you must finish the article by the end of the day! You might think “how does it connect with writing?”. Very simple – I don’t like wake up early in the morning + my working activity leaves much to be desired during the first part of the day. My brain starts to work insanely in the evening. 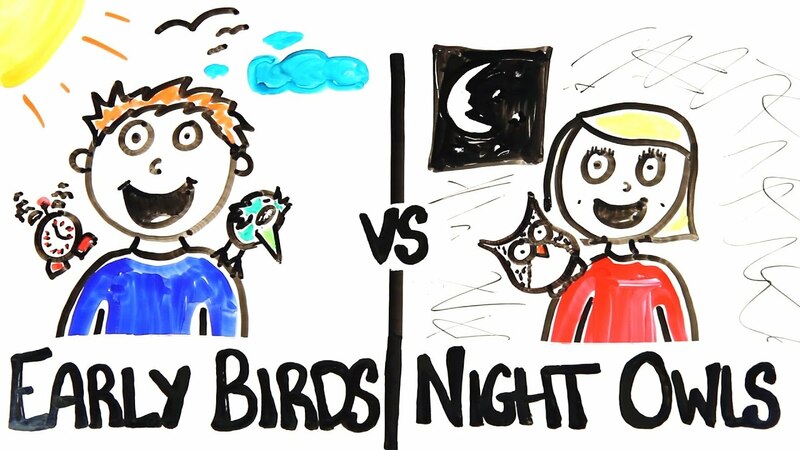 It is caused by the small nuance – I am a “night person”. I am sure there are lots of people who do their job well only at night. Of course, there is an opposite side called “early risers” – people who love to work in the morning. If you are still uncertain about yourself, I recommend you to write articles in the morning and, consequently, in the evening. You will see what daypart is yours. I am sure everyone has ever visited some temple or church. Do you remember the emotions you feel when you reside in some sacred place? Yes, you feel tranquility and nothing can disturb you. The same must happen with you when you enter your trigger zone. But before you enter your trigger zone, you will have to prepare the basis first. The basis I’m talking about is the idea you’re going to dedicate your future article. Yes, sometimes ideas come to mind from nowhere and it is a great advantage for a writer. However, writers are used to jotting the small ideas down during the days. Afterward, when you have a list of ideas, you start to exclude the worst ones or combine all of them into one awesome idea. Now, when you came up with the idea it is time to listen to your subconscious mind. It is able to help you a lot. First thing first, a subconscious mind helps you organize your thoughts, thus you will never “make leeway” in writing an article. 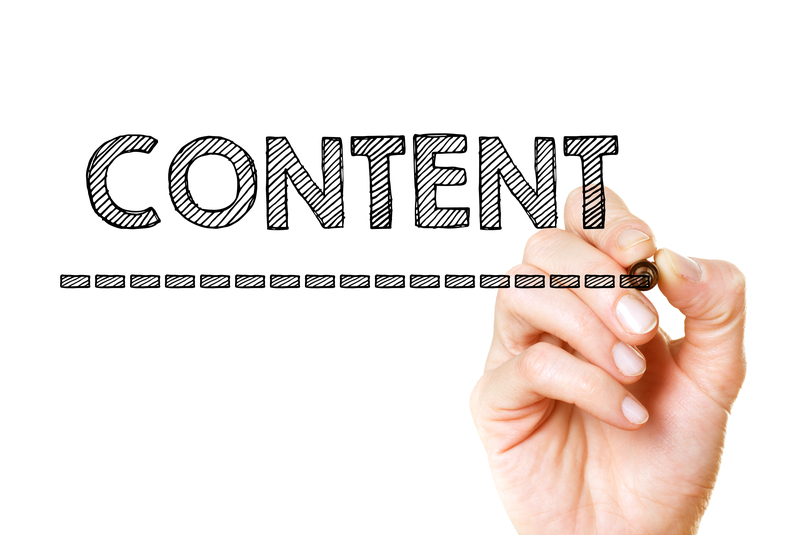 Secondly, it will help you to motivate yourself to actually, write a piece of content. Once your mental preparation has been done, it is time to enter a trigger zone. If you don’t have a deadline then you will have to create it for yourself. Imagine that you have to write a post for The Wall Street Journal. I am sure pretending you have such a huge responsibility, your writing speed will increase! Another one method that will force you to write faster is to convince yourself that you have to write “X” number of posts for the short period of time. You can choose the amount of “imaginary” articles (for instance, 5 article per week) and try to write all of them in time. It will help you become more responsible and capable to gain your ends. Lastly, don’t worry about anything else except writing! Despite the fact you already have a topic for the future article, you have already found a place where to write and you have entered a trigger zone, yet you still need to make a decision about the type of content to write. # “How-to” Articles: Here you can cover up any idea you want. Why? Because this type of content takes aim to reveal your own experience you want to share with the audience. Also, it would be great if you could add some images, infographics, schemes along the text. It covers tutorial articles too and you may know how demanding tutorials are. # Review Articles: This type of content resonates well with the audience because it gives answers to the questions people are concerned about. You introduce a review of some service or tool with all small details about it. In contrast to “lists” articles, “how-to” ones incline to review some concrete service (or a few of them) but not a solid set of tools. # Case Study Articles: If you want to introduce your service, thus a case study is the best option for that. Your purpose must be not to promote the service but to explain the benefits it has (and don’t forget to show obstacles the users might face during taking advantage of it). This kind of articles generally takes more time than above mentioned. But sharing a case study is always the best thing any writer can do. By the way, Gini Dietrich has introduced some other interesting types of content in her article. You can read it here. Finally, when you decided for yourself what type of content you are going to create, there is one nuance left. To sum up, I must say that to write articles fast is a real thing. Yeah, I remember the time when one article took a week to get it done. Nevertheless, only practice and following “writing skills” pieces of advice will bring you on top of this art. Thanks for great article. These tips are very effective. Thanks for your kind words. Happy you found it useful for yourself! If you need any assistance from me, feel free to get in touch with me.